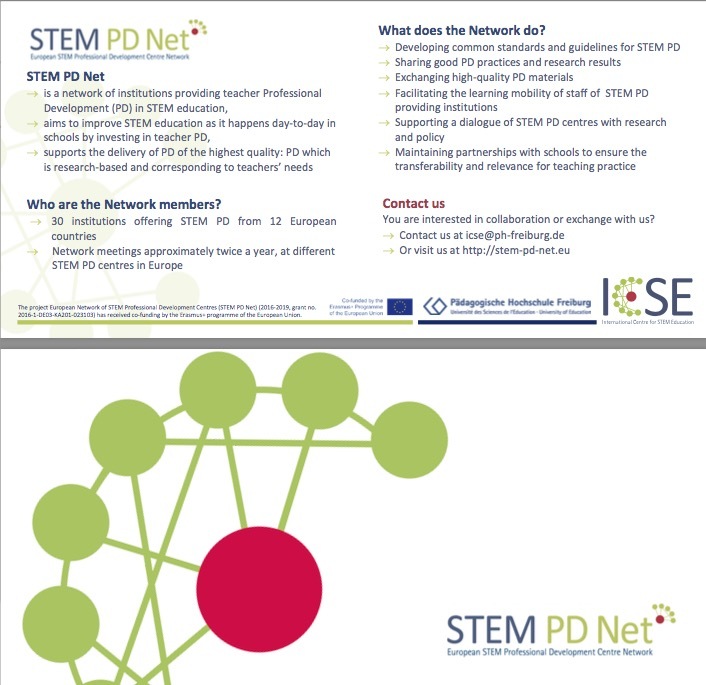 The European STEM PD Centre Network’s overall aim is providing a platform for knowledge exchange among its participants. 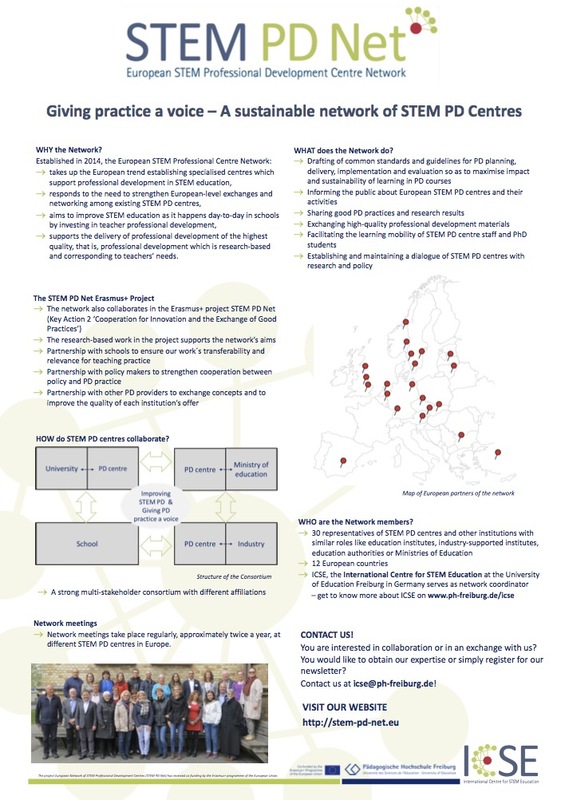 Through each of its members the network aims to substantially improve STEM education as it happens on a day-to-day basis in schools, by investing in teacher professional development. This means to ensure that the design, provision and delivery of STEM professional development of the highest quality, research-based and corresponding to teachers’ needs. 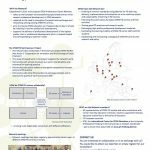 The network’s aims and activities, as currently defined are geared towards supporting these goals.